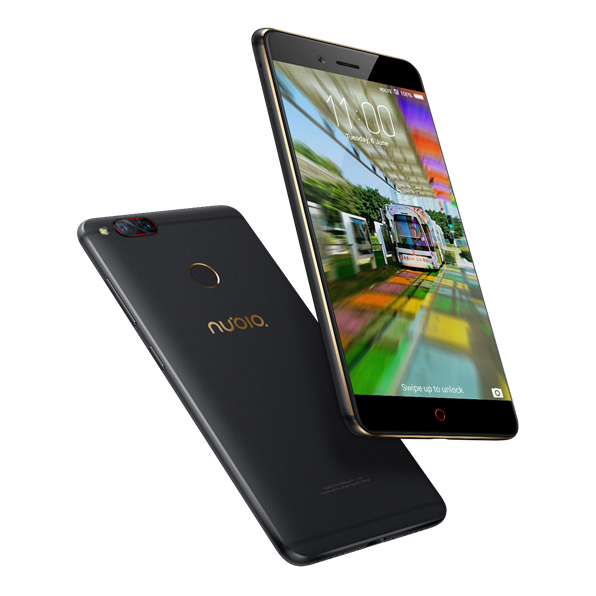 Nubia India has launched midrange flagship Z17 Mini in India with true dual lens smartphone in India. The Phone is available exclusively on Amazon at Price of 20K. Nubia Z17 mini has Snapdragon 652 Processor, 5.2-inch Full HD Display with Gorilla Glass, 4GB RAM and 64 GB Internal Memory. The phone comes with Two 13MP Camera at its rear and a 16 MP camera on front. The Z17 Mini equipped with Sony Camera with a customized Sony full-light MONO sensor and true color RGB sensor along with proprietary Neo-Vision 6 software package. The phone offers 16 different modes along with pro modes. The dual camera combines multi-view and dynamic features to create an interactive 3D motion picture. The nubia Z17 mini will be available in India priced at Rs. 19,999/- on Amazon.in starting from June 12, 2017 at 12:00 PM.